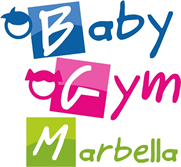 BabyGym Marbella is a new concept of stimulation for children. They offer activities that contribute to social, cognitive, affective and psychomotor development through play. Baby Gym Marbella was with the Entrepreneur Award of the City of Marbella Trade Awards 2016. They had a wonderful start to their business and only plan on providing big and better for the upcoming years. Baby Gym is for mothers and children age 3 to 12 months. They carry out exercises which favour their motor, cognitive and language development through games and activities appropriate to their age. They aim to reinforce the mother - baby - father link that ever so important to interpret in this world. Strengthen their muscles to crawl and become great explorers. Stimulate their digestive, immune, respiratory and circulatory system with massages. With results of having physically more agile, strong and independent children who have high levels of coordination and greater retention. Baby Massage reinforces a sense of security and trust by facilitating the expression of feelings and emotions. Relieves cramps, constipation and gas reinforcing the positive link. Provides tranquility and allows for a restful sleep. It also helps to relieve tension, both physical and emotional helping them to know their own bodies. Parents also benefit from these massages generating a better mutual understanding and promotes secure attachment. Yoga Fitness for Mums with Babies and Children With the smaller babies activities are aimed to awaken their senses, strengthen their muscles and stimulate their digestive and immune system through gymnastics and massage. Yoga lessons are also available during pregnancy. For those who already sit, crawl or stand up they have started working on small circuits of psychomotor skills that develop their abilities to stand up, sit down and go through different types of surfaces, better their balance and begin the challenge of walking. Pre & Post Natal activities and exercises are just as important for your baby's health as they are for your own. BabyGym Marbella provides you with profesional exercise prior, during and after birth for the maintenance of health and general wellbeing. Not only can you then regain your pre-baby body and loose those extra kilos, but it helps boost your mood. During pregnancy the right activities protect you from aches and pain and give you more energy, for those days you feel down or tired. Baby Gym Marbella will be teaching and guiding mothers on how to mentally and physically stimulate the growth and well being of their new born child. This can be achieved through baby massage, a well constructed discipline especially designed for babies. As a follow through, mothers can partake in a yoga class whilst their babies are sleeping. 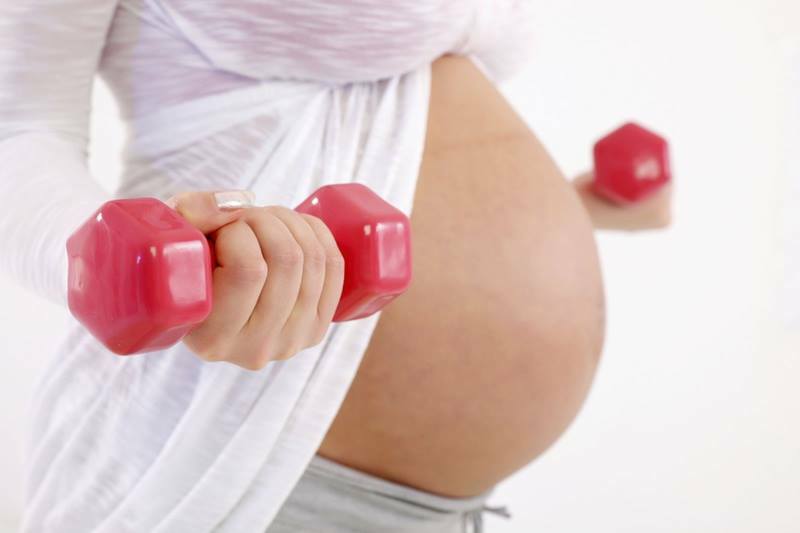 The Baby Gym also offers pre & postnatal yoga, pregnancy massage and more. They work your kids concentration, language, music, creativity and relationships with other children and adults. For more information contact them directly via their details below.